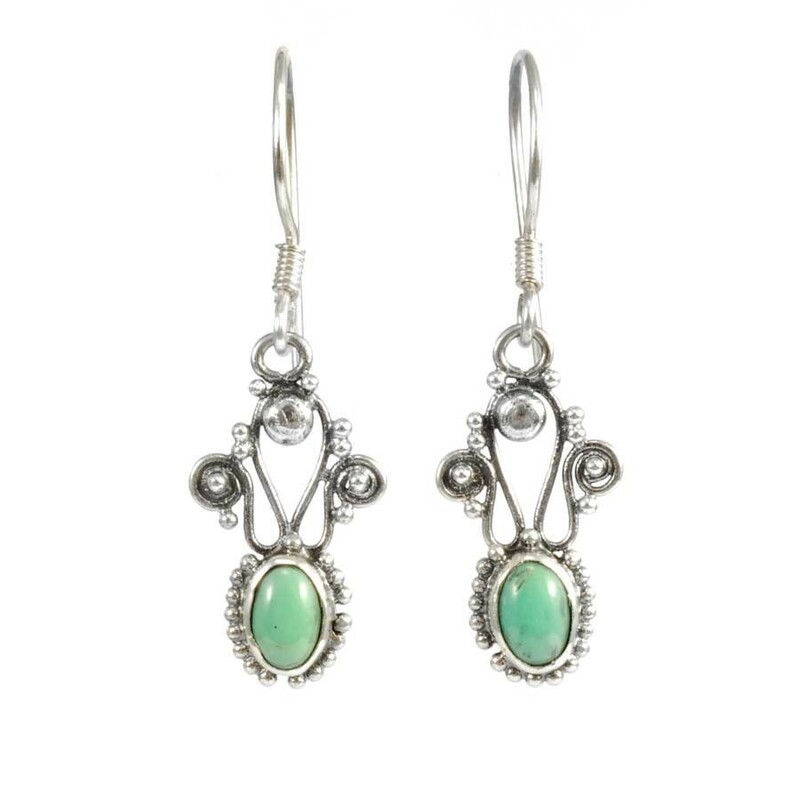 A beautiful pair of handcrafted vintage sterling silver earrings with a natural stone of your choice. Perfect for any occasion, or a wonderful gift for a loved one! Semi-precious gemstones available with these earrings: Black Onyx, Amethyst, Labradorite, Moonstone, Garnet, Mother of Pearl, Turquoise or Coral.